hd00:27AMRAVATI, MAHARASHTRA - SEPTEMBER 27, 2018: Unidentified artist makes sculptures of goddess Durga. The idols are made for the Hindu festival of Dussehra & Navratri. 4k00:18Cook is preparing the hand made dough. 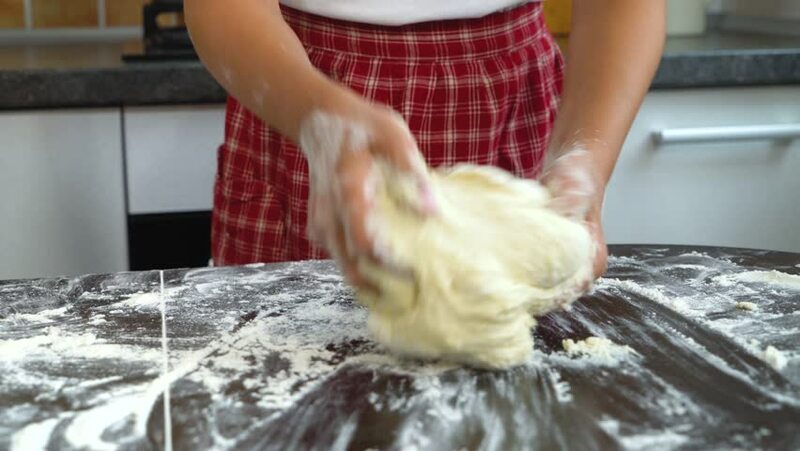 hd00:55Preparing dough for home made pasta.